There's a plethora of Easter eggs in the gaming world, but let's check out 5 of the most quirky and funniest Easter eggs you may or may not have known about! Some of video games’ most iconic moments have come from players finding in-game Easter Eggs and going berserk about them. Nearly every title nowadays has a few hidden Easter Eggs, but today, we wanted to homage to five of the funniest Easter Eggs in gaming history! 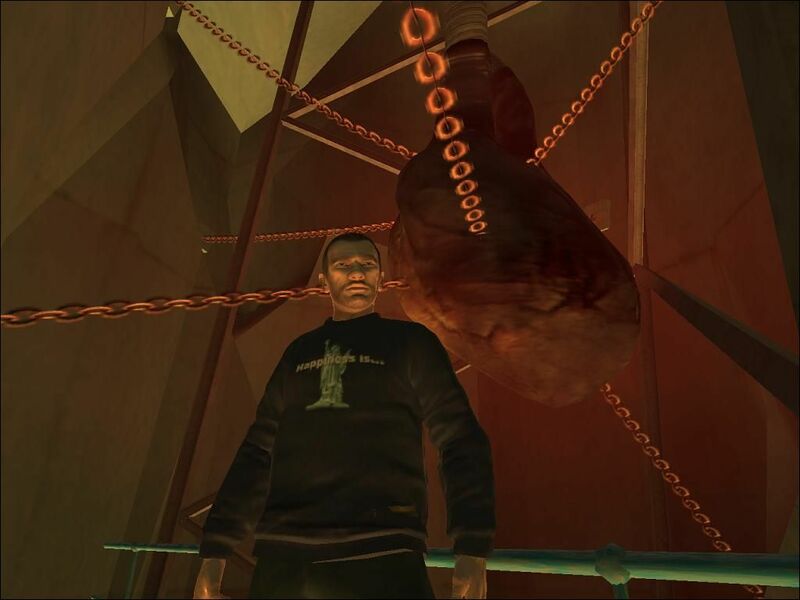 Gamers who played Grand Theft Auto IV in its prime are sure to know about this interesting, but hilariously awesome Easter Egg Rockstar planted inside of the Statue of Happiness, GTA 4’s version of the Statue of Liberty. Players would be able to enter the monument and waiting for them, a heart, hanging from various chains. Like we said, weird as hell, but awesome at the same time! The Halo franchise is no stranger to some of gaming’s best Easter Eggs, but one of the community’s all time favorites is the Conan O’Brien and Andy Richter cameo. 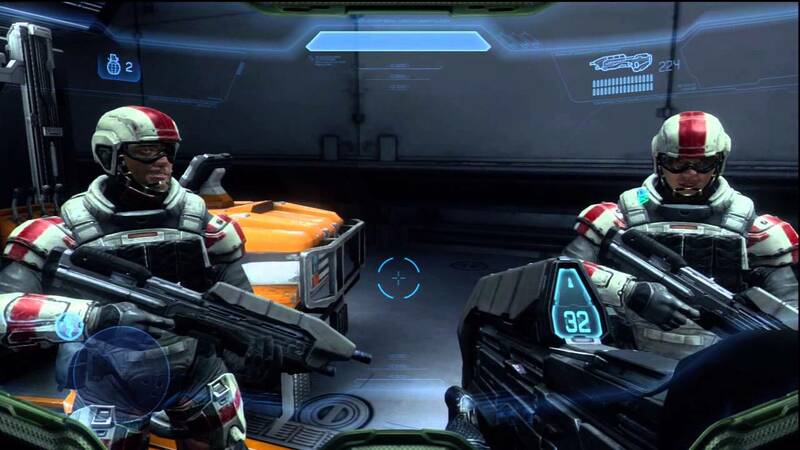 In Halo 4’s sixth mission, players can approach two marines, and after a few moments, the two will begin talking about how comfortable carpets are. Although it doesn’t really tie into the Halo storyline whatsoever, celebrity cameos, especially comedians, always make for a fun time! NBA Jam Tournament Edition might be the king of hidden characters. 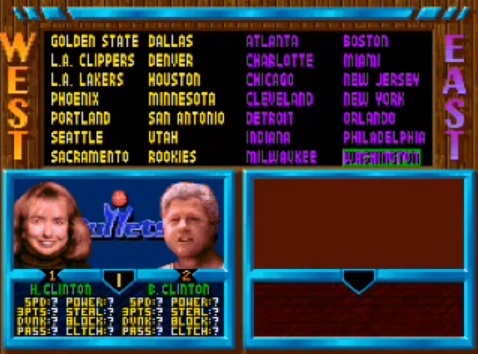 Through different codes, players were able to select teams consisting of Hillary and Bill Clinton, Al Gore, Will Smith as the Fresh Prince, and more! Gabe Newell, more commonly known as Gaben, is the co-founder and president of Valve Corporation. 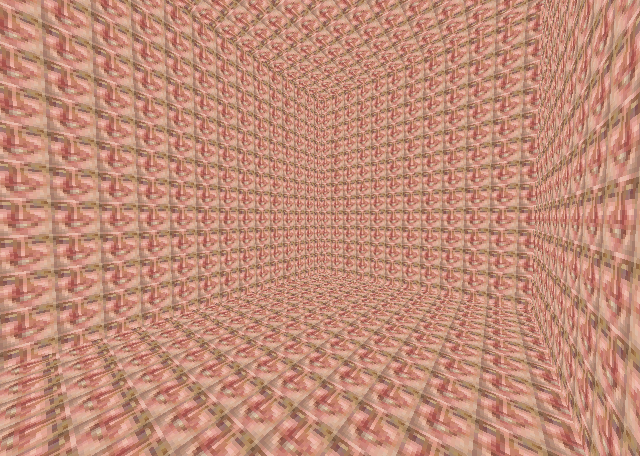 Valve has many popular titles, including Counter Strike, Left 4 Dead, and Half Life, all of which has spawned some of the internet’s greatest treasures, but only few can top Half-Life’s room full of Gaben. There’s not much more to explain than that, it’s just a box, and everything is Gaben. 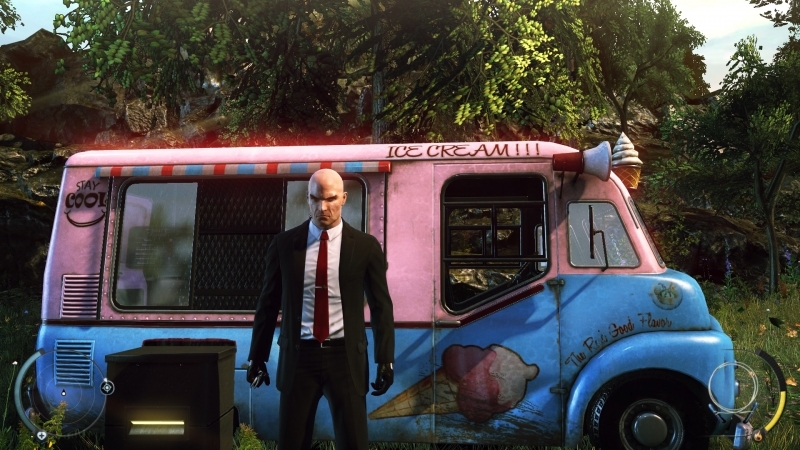 Finally, we have Hitman Absolution, bringing us one of the most random, yet hilarious Easter Eggs ever. While in the desert, you’ll come across 5 vultures. If you shoot down all 5 of these vultures, a man will appear and coincidentally be run over by an ice cream truck. We’re not sure if this ice cream truck owner is a major PETA backer, but he DID NOT like those vultures getting taken out!